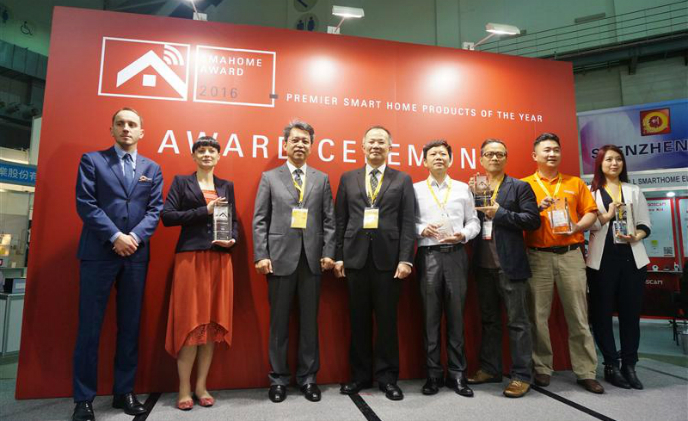 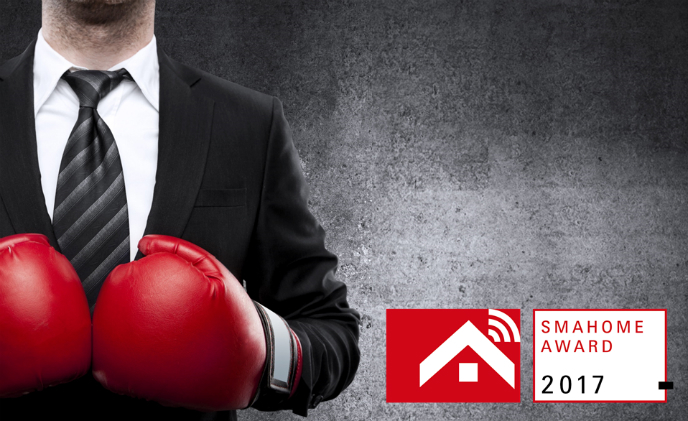 The SMAhome Award Ceremony took place on April 21st at 11 a.m. at SMAhome International Exhibition and Conference in Taipei Nangang Exhibition Hall, Taiwan. 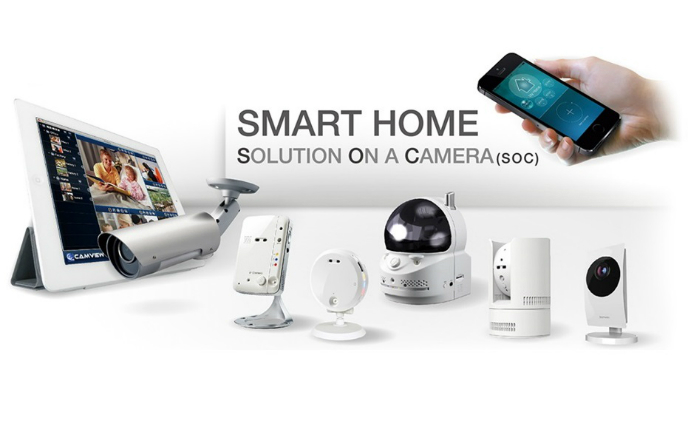 StarVedia Technology, one of the leading video surveillance and smart home solution provider from Taiwan, revealed its year 2017 plan is to empower its popular IC722 camera and Z-Wave smart home kit with voice command capabilities. 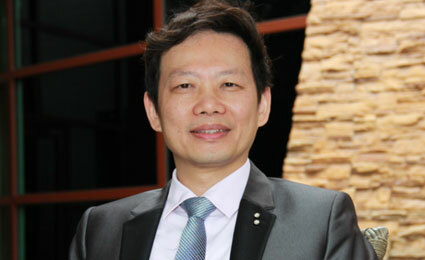 Most camera makers in Taiwan are heavily hardware-oriented, but StarVedia is taking a different approach.